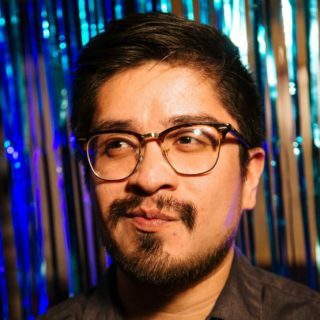 Luis Flandes is an Austin comic, born and raised. He has hosted various showcases, and created Lawn Star Comedy; a backyard pop-up comedy showcase in East Austin. Luis jokes about the observational nuances of daily life that were right on the tip of your tongue, you just couldn’t form into words yet. He jokes about being 5’6″ living in Texas where everything is supposed to be bigger. If he doesn’t say hi to you, it’s nothing personal, he is probably just thinking about a weak handshake he gave several months ago.